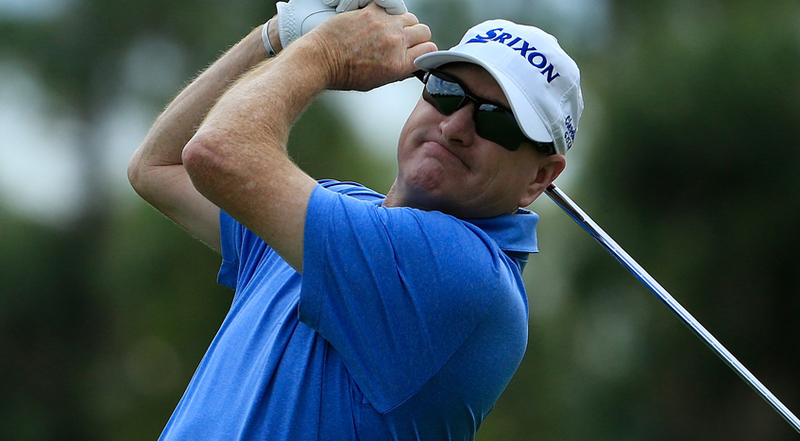 Can't get enough of Championship Sunday at the Mitsubishi Electric Classic? Make TPC Sugarloaf your new home and experience championship golf year-round! Have you seen TPC Sugarloaf's Lifestyle Center? Schedule a tour and see for yourself! 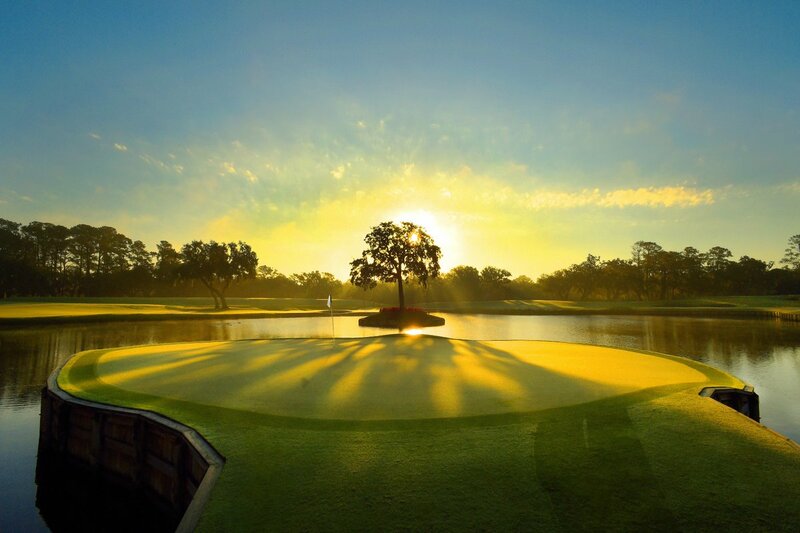 Of the world's 34,000 golf courses, only 32 exceed the standards of the @PGATOUR at every turn. Play with the confidence of a champion. Play TPC. Move over Hump Day, Launch Day is here! 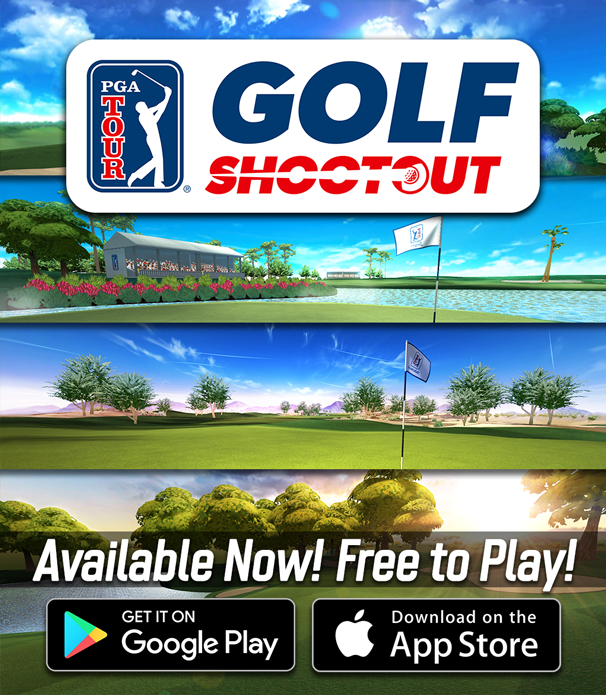 Play TPC Southwind, TPC Scottsdale, TPC Sawgrass, & TPC Deere Run on the new PGA TOUR Shootout app. 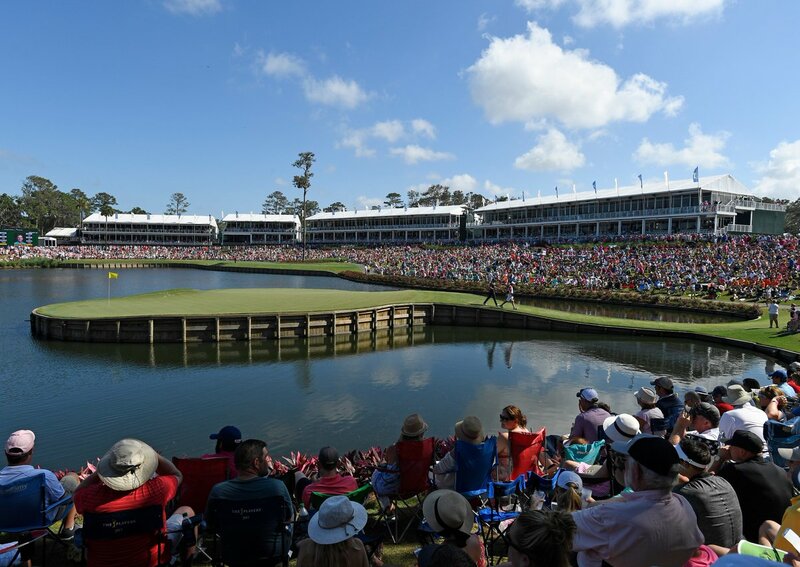 Want to cross an item off your golf bucket list and play the Stadium Course at @TPCSawgrass? Enter here for a chance for you and a friend to win a round of golf and play after THE PLAYERS Championship! Across the country, TPC courses let golfers truly live the PGA TOUR life. Walking the same fairways as their heroes have done. Teeing off from the very spots where history has been made. And enjoying every club detail exactly as the pros do. Click below to view the TPC Network’s Brochure.